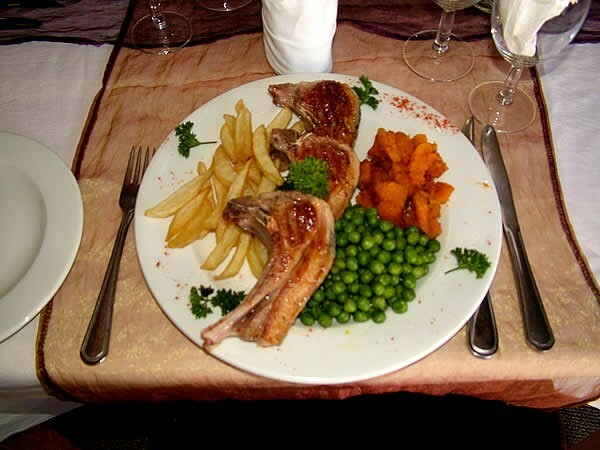 Traditional Karoo food all the way! 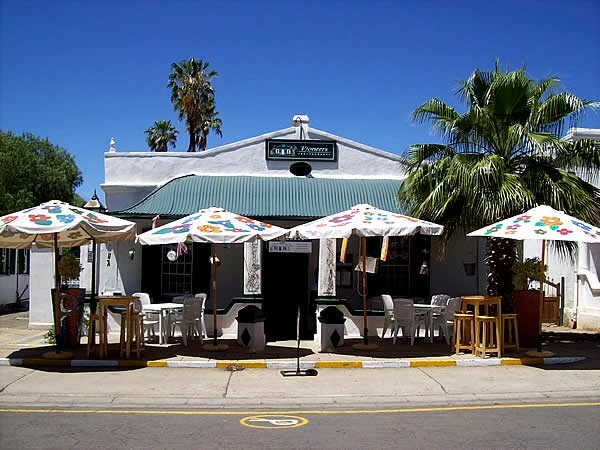 Based in the historic Parsonage Street in the “Gem of the Karoo” – town of Graaff Reinet. 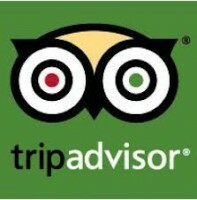 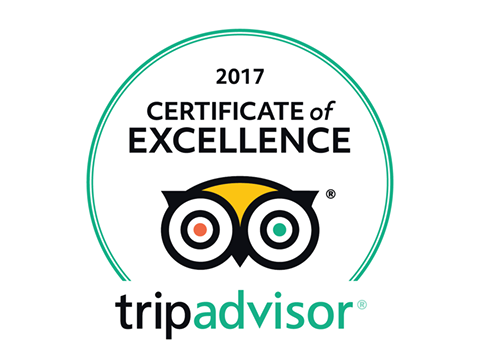 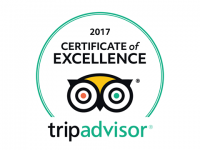 Awarded TripAdvisor Awards for 2014, 2015, 2016 and now for 2017! 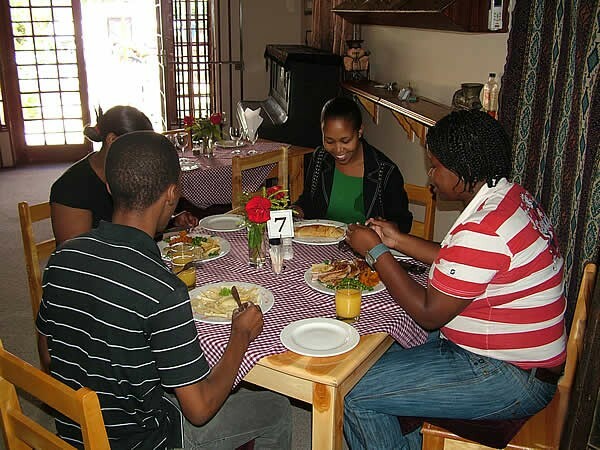 raditional karoo food all the way! 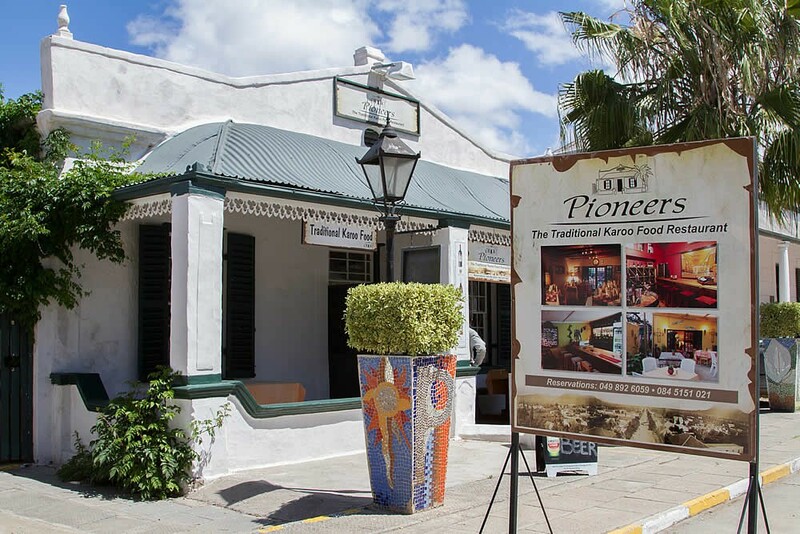 Parsonage Street boasts the most national monuments than any other street in South Africa. 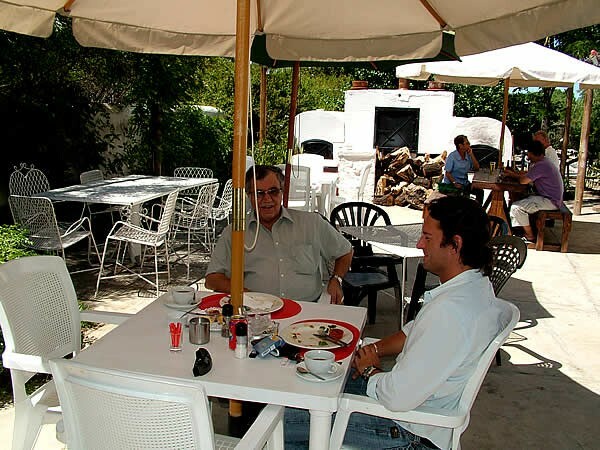 A dream come true for a foodie with an interest in history.The restaurant itself is housed in a national monument that is part of the history of the town. 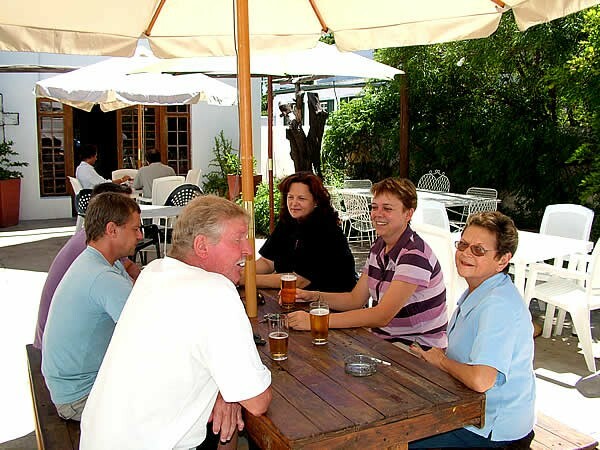 Guests can choose to be seated in any one of the four dining rooms, on the stoep or outside in the garden.Patrons can appreciate the beauty of the landmarks while delving into Pioneers’ a la carte menu. 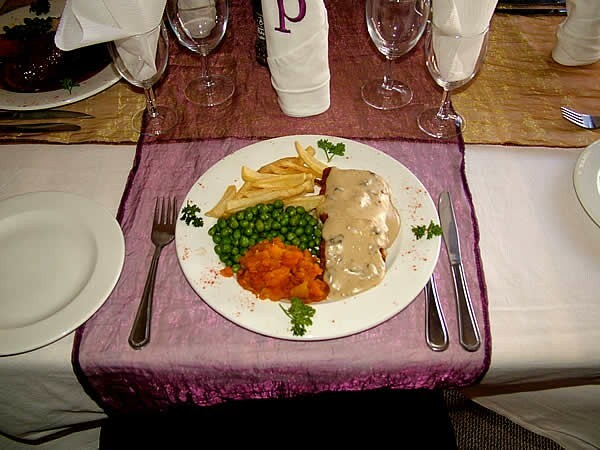 There is good honest food on offer with a few adventurous dishes to satisfy a more demanding palate. 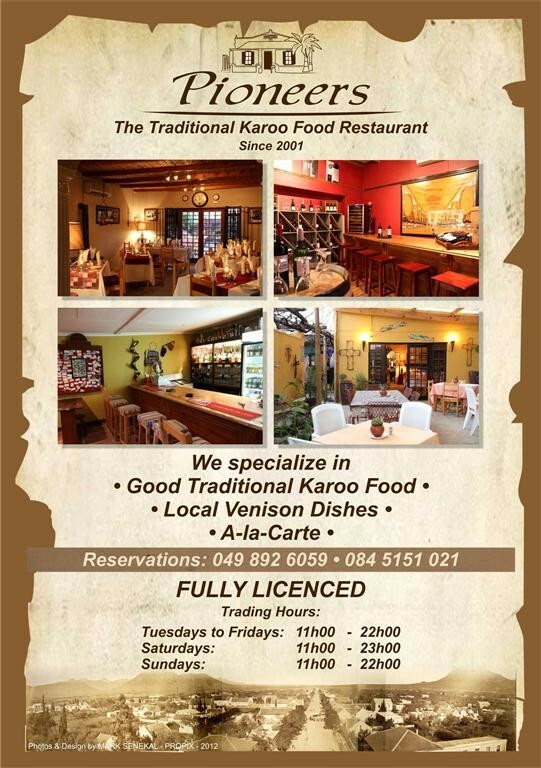 Other dishes to try out: Kudu-shnitzel, Ostrich/Springbok-Carpaccio and calamari. 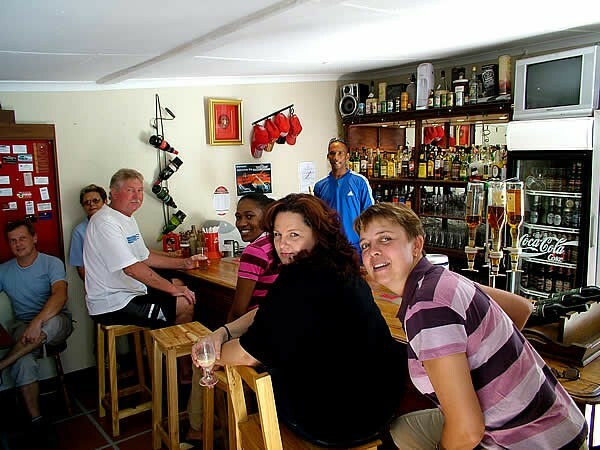 Come and be part of the family…. 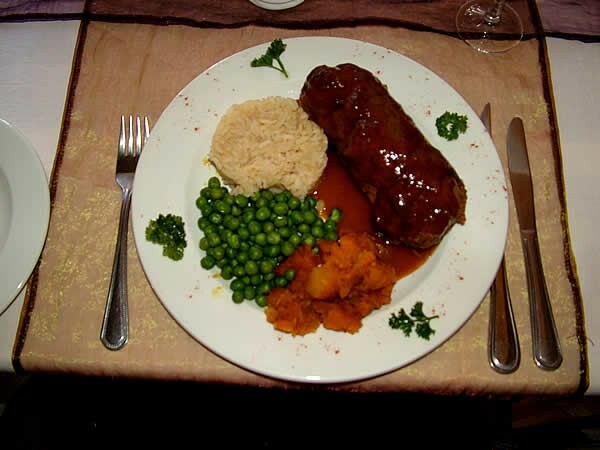 The bottom line: The proof of the pudding is in the eating so don't pass through Graaff-Reinet without trying a meal with us. You will be welcome.